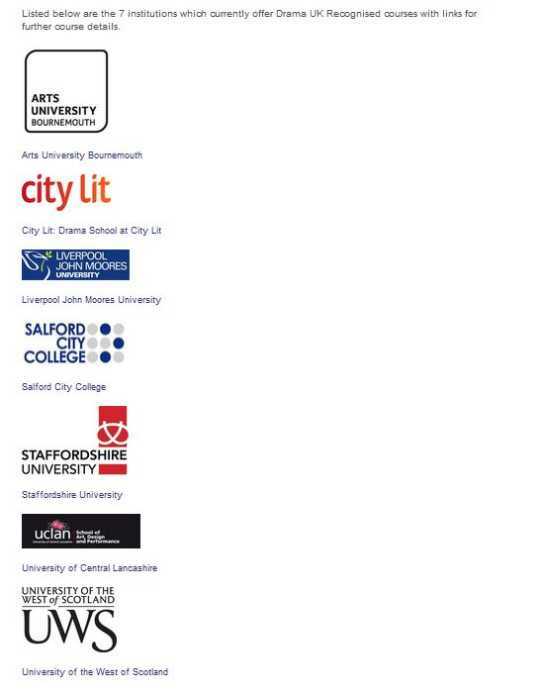 Please provide the list of Universities located in UK offers Drama courses? 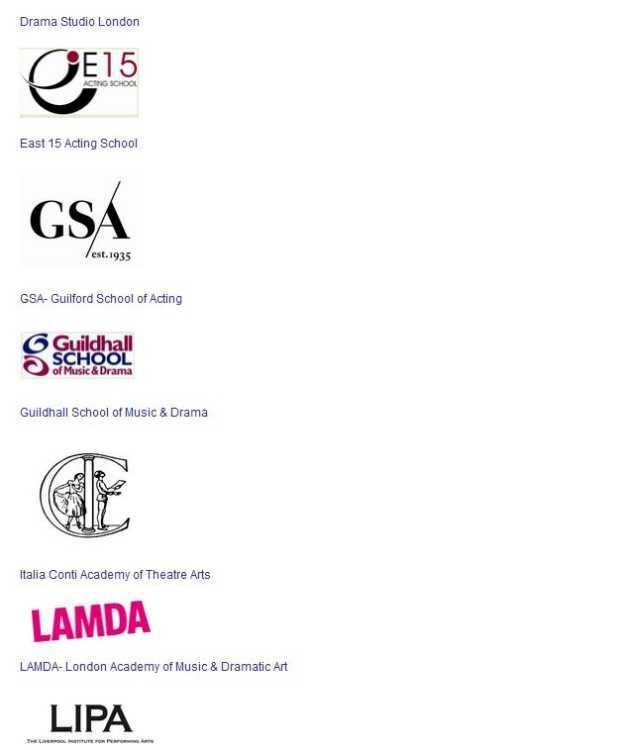 Drama UK 18 Accredited schools provide courses that include Acting, Musical Theatre, Directing, Design and all aspects of Technical Theatre. 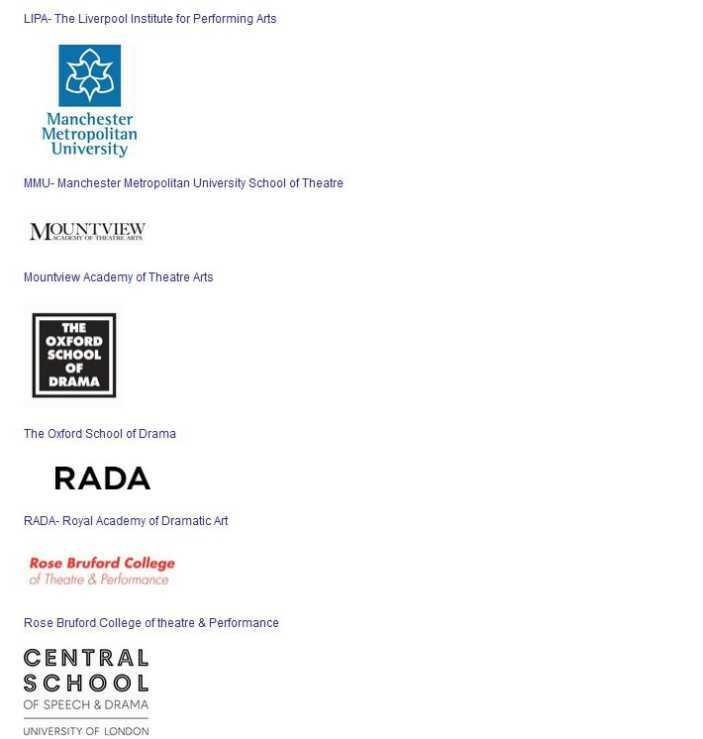 Graduates are currently working on stage, in front of the camera and behind the scenes in theatre, film and radio in Britain, Europe and worldwide. 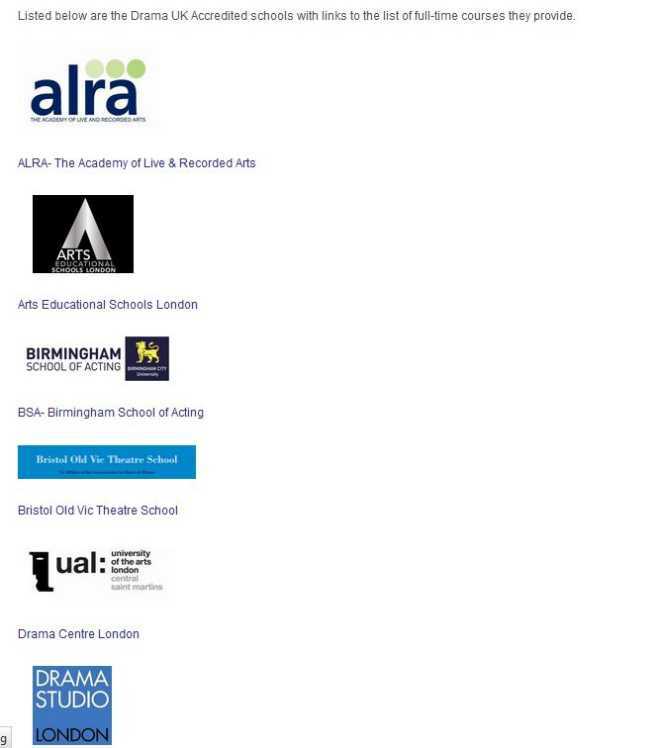 Listed below are the Drama UK Accredited schools with full-time courses they provide. All times are GMT +6.5. The time now is 04:24 AM.